Isabelle Pedersen (NOR). 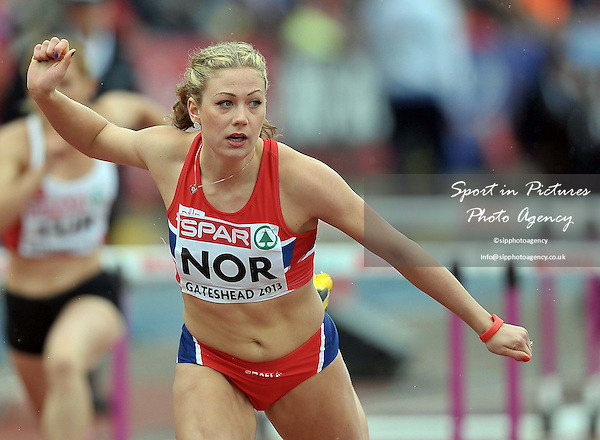 Womens 100m hurdles. Day 2. European Team Athletics Championships. Gateshead. Tyne and Wear. UK. 23/06/2013.